Henny's Chiltern MS Blog: Hygge New Year! This Christmas and New Year in the UK, all trendy people want to be Danish. All things Danish are the height of fashion: Danish food, Danish fashion, Danish TV drama, Danish culture. Good news for me, being half Danish thanks to my Danish mum. So I am officially half trendy! 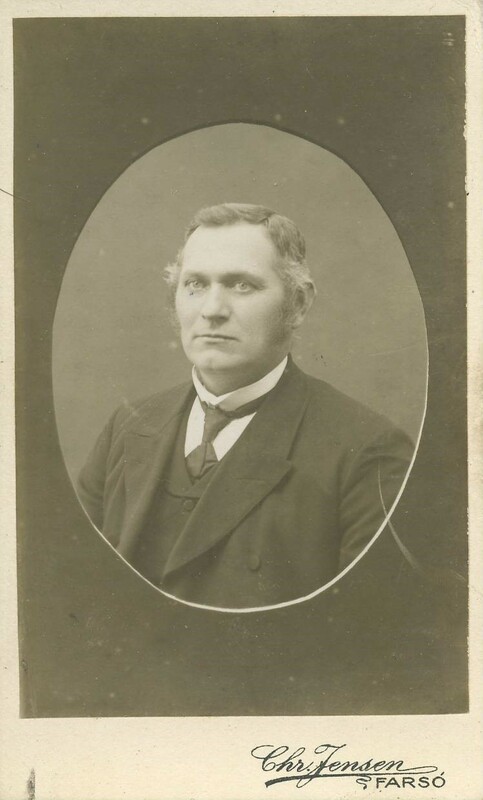 Hans Christian Hansen, taken at his wedding, circa 1895. He was a farmer. His wife, Anna Grapp. 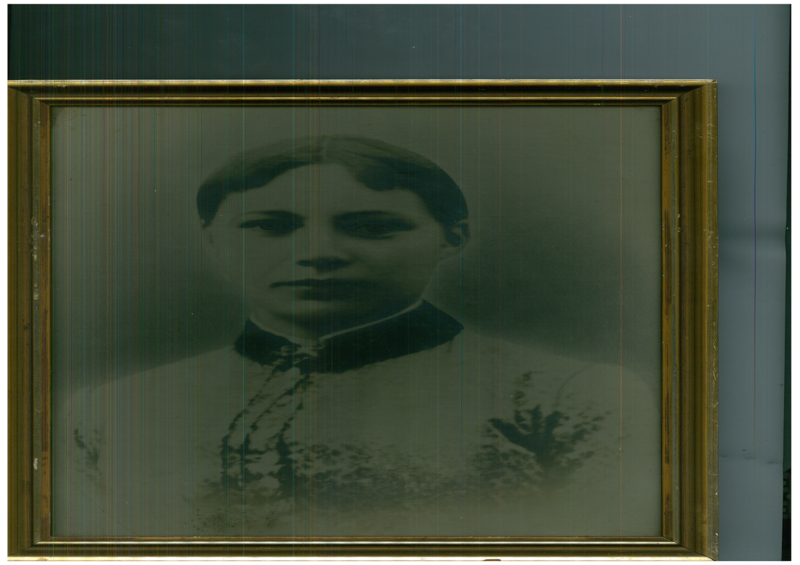 She was Prussian. Family folklore says she died ypumg of a broken heart (she lost baby twin boys). There has certainly been a Scandi-Christmas theme in the frosty air recently. Perfect for this time of year. You know the kind of thing: firtrees covered in snow, reindeer, log fires, trendy Scandinavian knitwear ... that kind of thing. Hans aged about 50, circa 1915 as my mum would have known him as her 'Farfar' or grandfather, specifically 'Father's Father. But what everyone is talking about more than anything is hygge, a Danish word and cultural concept. Hygge has no single English translation. Instead many words describe it such as cosiness, charm, happiness, security, familiarity, comfort, reassurance, kinship, and simpleness. A very simple act, such as lighting a candle in a window, can evoke hygge: making a simple moment of the now, special and beautiful. To me then, hygge is a form of Scandi-Mindfulnesss, something simple, beautiful and special that is available to all of us, all of the time. My very blonde mum, aged 7, circa 1937. She is with brother, sister, friend and family dog. She was brought up mostly on her grandfather's farm, in Farsø (Note the thatched farmhouse in the background). Strangely, I feel more and more Danish the older I get. A bit like a piece of Danish Blue cheese: more and more blue veins, deeper and more mature – and certainly more smelly! Mum being glam showgirl here, at 29 in 1955. In a West End production of 'Kismet' (she was a trained classical singer). She fell for her leading man, my dad, who was playing the evil baddie, the Wazir. My mum age of 35, in 1961, being an English housewife, mother and Maggie Thatcher lookalike!. Her first born is me! 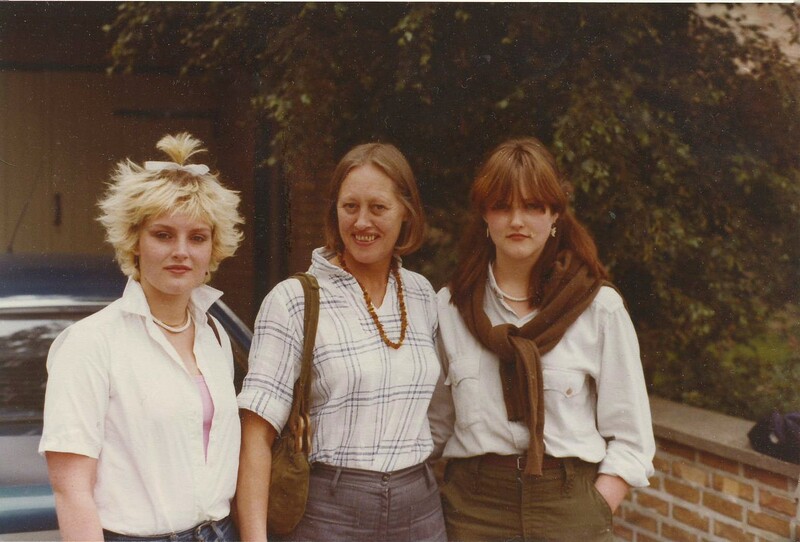 Mum aged 51, in 1977, with her 2 teenage daughters, on the way to Denmark for a family visit. My sister is 14. I am 16 – punk has just exploded, and so has my hair! 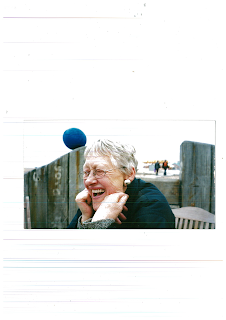 Mum at 76, in 2002, on Brighton seafront. She was born in Aalborg, north Jutland. My children know her affectionately as Mormor (literally, 'Mother's Mother'). 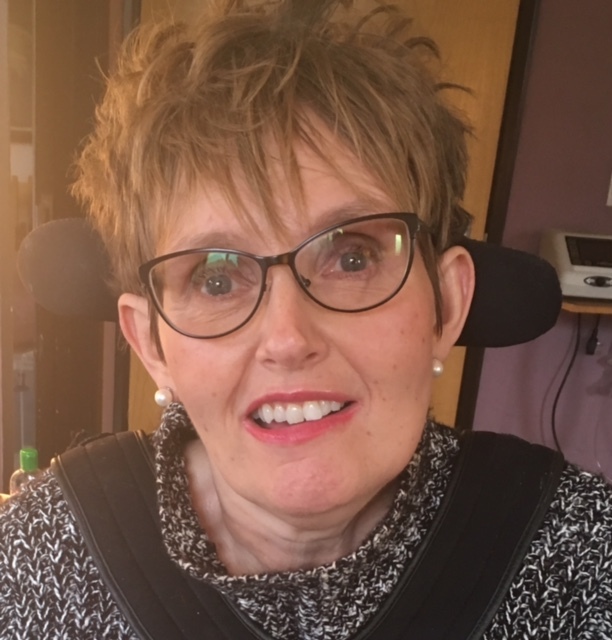 I had the best Christmas present ever in December 2016, when I met my mum in a cafe. This was our first meeting in 3 1/2 years! It only remains for this piece of Danish Blue to wish everyone, wherever we are, a very happy and hygge New Year!